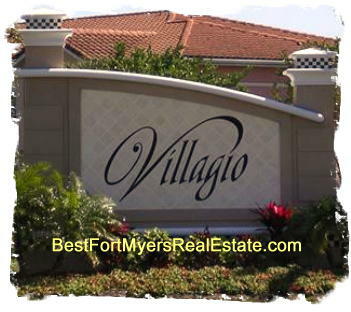 Villagio, Estero, Florida 33928, is a Beautiful Coach home community. Villagio has the feeling of an old world Mediterranean Village complete with it’s own town center. If you need more information about Villagio or other Estero Real Estate, feel free to Contact Shellstar Realty. Our Realtors Have several years experience and can help you obtain the best price on your real estate purchase! Click to view other Estero Communities. Villagio Homes, Estero Florida – Easy to use and Hourly Updated MLS search!